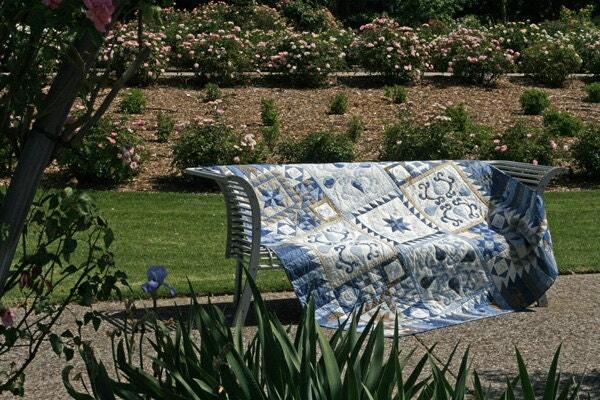 The inspiration for this quilt came from the beautiful botanical drawing of a bygone age. 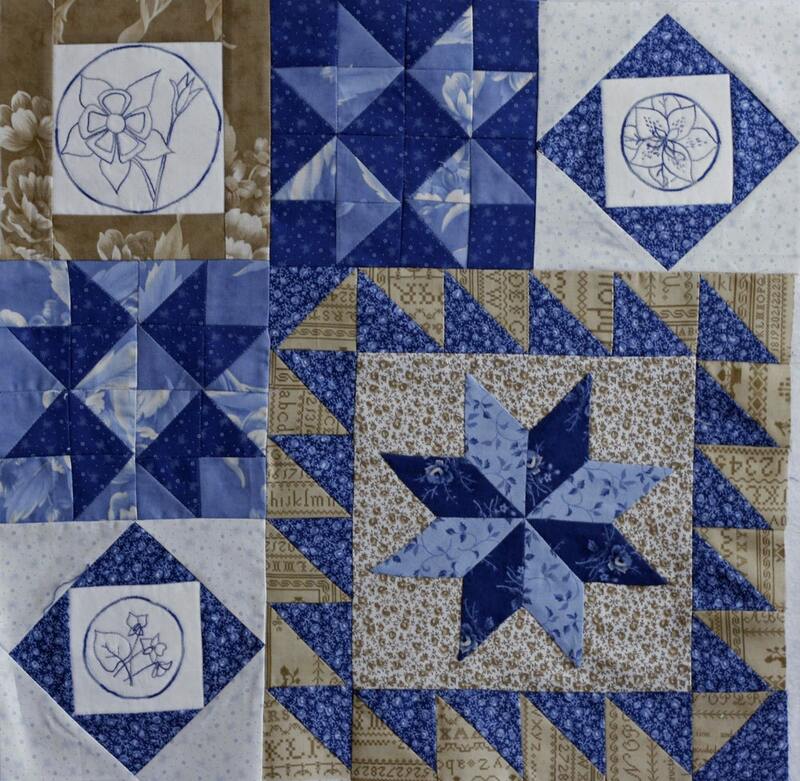 The Blueberry Botanical Quilt combines english paper piecing, machine or hand appliqué, embroidery and easy piecing to combine and make a beautiful quilt. Please note that this is a Block of the Month Program this listing is for Block 9 only. You will need to purchase all 7 Blocks to complete the quilt. Block 1 also includes the requirements list for the whole quilt.